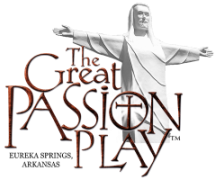 If you would like to be considered to perform before performances of the Passion Play, please fill out the form below. We will get back to you if the date you would like to perform is open, and if you are approved to perform. Good luck!